You are here: Home / News / 5 Minute Lifestyle / How far we have grown. How far we have grown. With just three buildings to go, and construction paused for the winter, let’s pause ourselves to appreciate how far Grow Community has come. 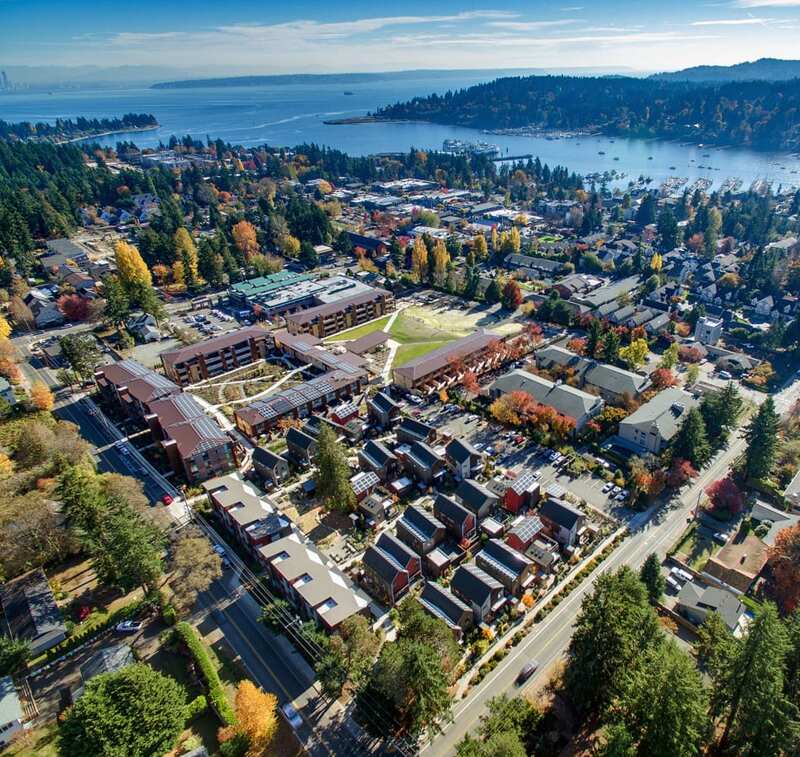 This photo puts it all in perspective – three distinctive neighborhoods, tasteful, energy-efficient homes clustered around shared green spaces, a new community center, and row upon row (upon row!) of solar panels, soaking up the sun to help power Washington’s largest planned solar community. What a great community to be a part of! And what a great vantage to take it all in. https://growbainbridge.com/wp-content/uploads/2017/11/crop-solar-Grow_Aerial2.jpg 899 950 Grow Team https://growbainbridge.com/wp-content/uploads/2018/05/growlogo-300x110.gif Grow Team2017-11-07 00:14:102017-11-07 00:29:00How far we have grown.